When National Fire Prevention Week rolls around each year, residents of Holland, Mich., eagerly anticipate lights, cameras… and sirens. The highlight of the week is the Fire Prevention Week Parade, which consists of about 40 fire trucks, a marching honor guard, a Coast Guard boat and a bagpiper, among other features. The best part? Every single fire truck has lights on and sirens blaring. Now in its 35th year, the parade, which will be held at 7 p.m. Friday, Oct. 6, was started as a way to grab the attention of residents and find a way to teach them about fire safety and prevention. 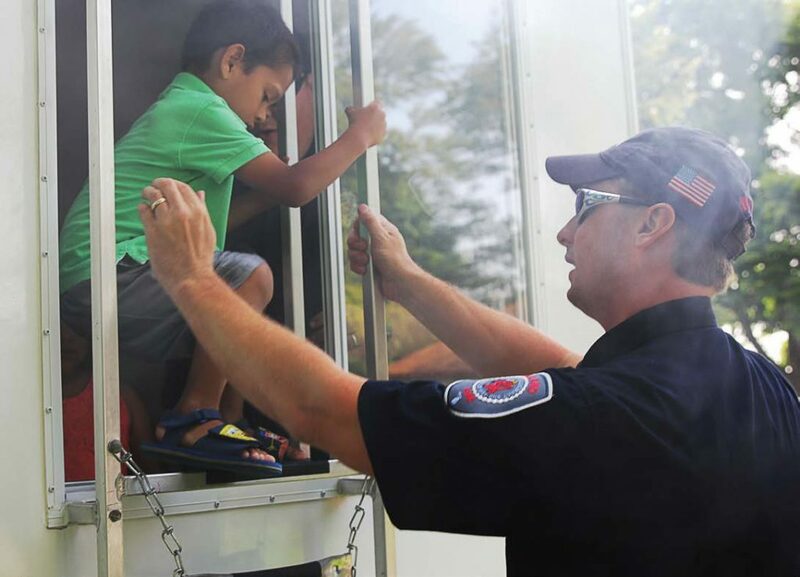 The event has now grown into a community favorite and includes an open house at the Civic Center at the end, where residents can tour fire trucks and witness demonstrations of equipment. There are also booths galore packed with knowledge and activities highlighting both fire prevention and general safety practices. 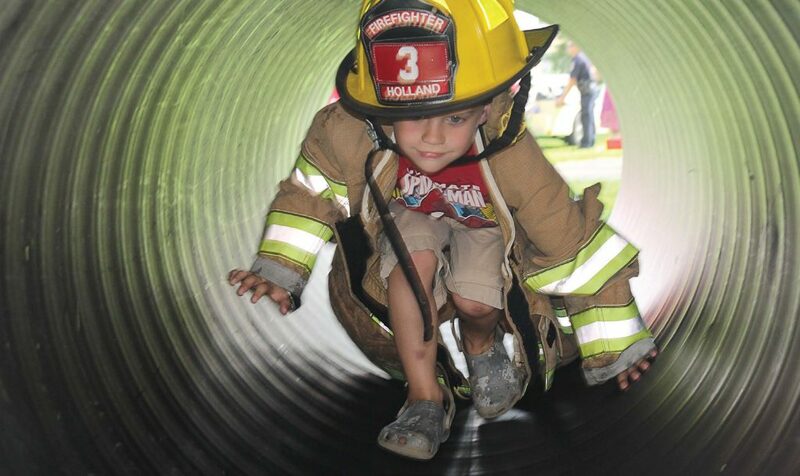 Holland is one of many cities that are a part of the West Michigan Fire Prevention Council. In conjunction with a number of municipalities, the city of Holland hosts the parade and encourages community involvement in activities throughout the week. Potter has served on the council for a number of years and notes the parade as a favorite event. Nearly six months of planning goes into it, and a number of municipalities are invited to participate. 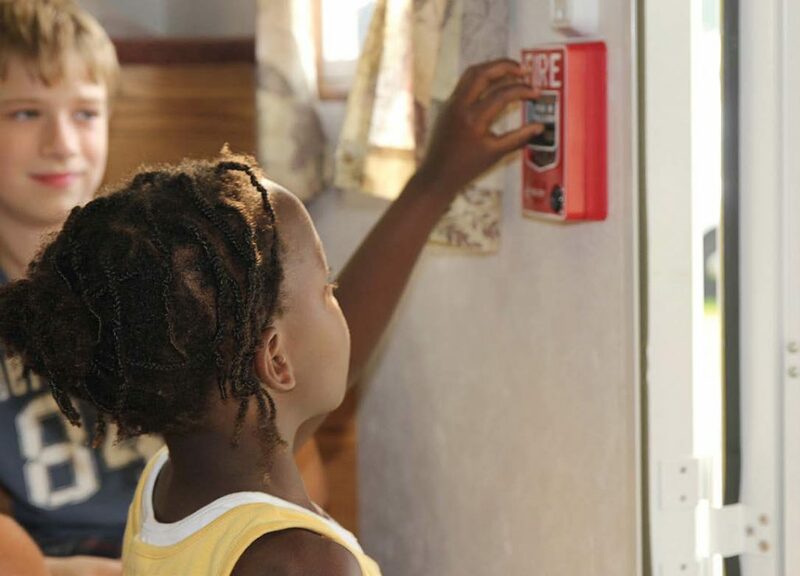 This year’s theme is “Every Second Counts: Plan Two Ways Out,” and the council has designed a number of activities to encourage families to plan and practice their exit strategies in the event of a fire. The real takeaway, Tinney said, is the educational benefits the community gains from taking an entire week to focus on such an important topic. Fire Prevention Week is also crucial in making citizens aware that their local fire department is there for them in a multitude of ways. A few general tips Tinney said he shares all yearlong can prevent a world of trouble for residents. While fire departments work hard to make communities aware of these risk factors, Potter said having a week dedicated to the effort is helpful in grabbing the community’s attention. The cross-community collaboration is an added bonus and does nothing but help spread the message. 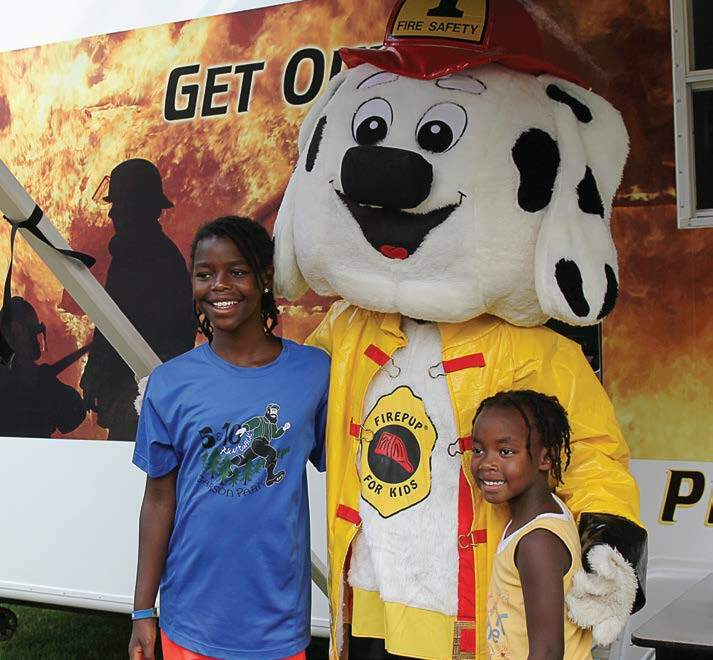 This year, Fire Prevention Week is Oct. 8-14, and events include open houses, educational visits to schools and family-friendly activities to encourage proper planning and knowledge of the risk of fires in the home.